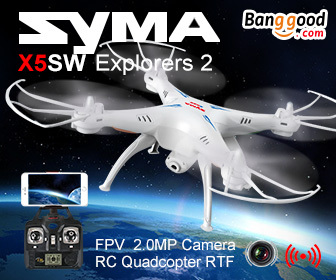 In this Syma x5c review we will explain each specific feature of this great quadcopter. 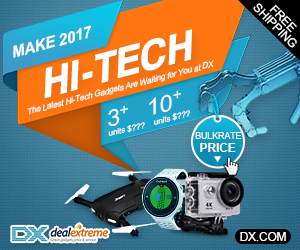 This Syma x5c quadcopter review will help you decide whether the camera quadcopter is worth buying. 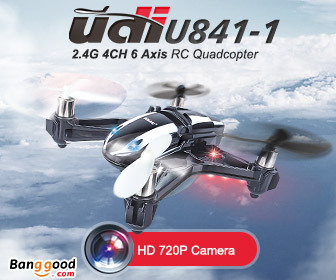 It is certainly one of the most affordable camera quadcopters that you can find on the Internet. 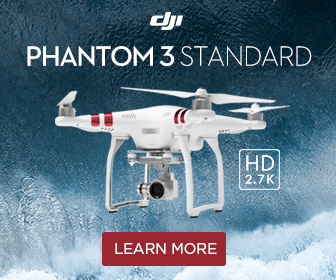 The fact that it comes with an HD camera is a big starting plus. 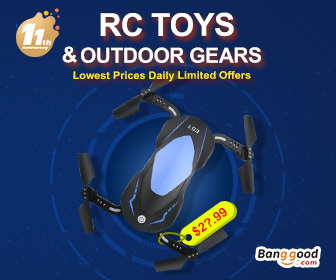 The battery life and the controllers are the little flaws of this quadcopter, but nevertheless Syma x5c still has great value and in this Syma x5c review we will prove why. 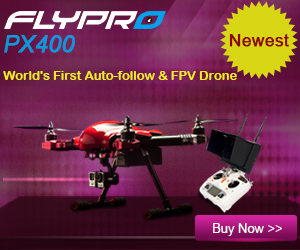 The Syma X5C comes with everything you need to start flying. 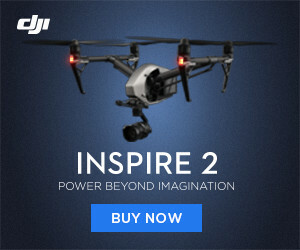 Right when you open it there is drone, two spare propellers, four propeller guards, a charger, a screwdriver, the remote control, the drone’s battery, a 2 GB micro SD card, an adaptor for connecting it to your computer, and the passably translated instruction manual. The built quality of Syma X5C is amazing for that price. It feels great on the hand and it is built from strong material. Nothing moves or shackles, everything is in place like it should be. 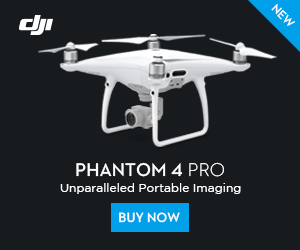 It looks like one of those quadcopters that are expensive. 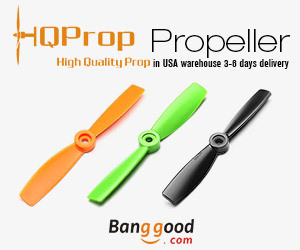 The propellers spin freely and are perfectly balanced. 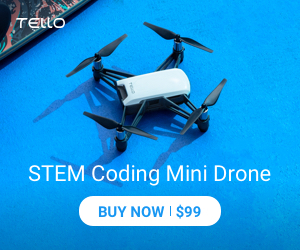 You really won’t feel that this drone costs around $50. Once you unpack it you need to charge the battery and attach the propeller guards. 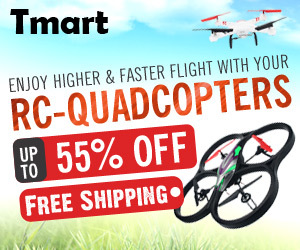 After that you can fly the X5C. 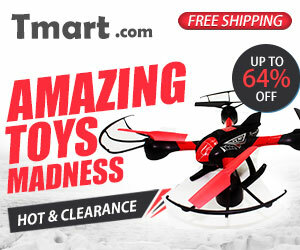 It’s small and stable so you can easily fly it even indoors. 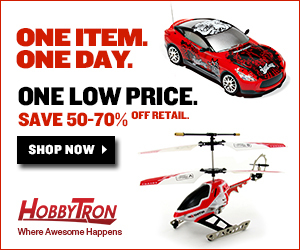 Whatever you do, make sure the first place you fly it has a soft landing spot. Play with it, until you learn how to control it in the best possible way. However, I can assure you that the X5C handles easily. 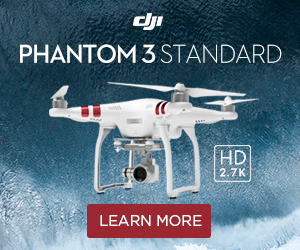 There’s none of the automated bells and whistles that are built into more expensive drones so you’re in full control all the time. This could be very interesting. 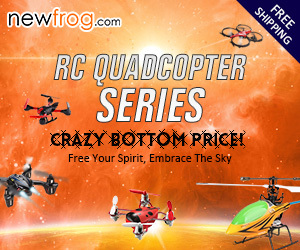 Be sure, that no matter how skillful you are, you will crash the X5C at least a few times until you get the hang of the controls, but it’s built well enough to handle a few bumps. The controls are also quite sensitive. Small tweaks to power or direction only need the lightest touch on the control sticks. Managing your own reactions and adjusting the controls carefully when the X5C is flying towards you is the second hardest thing to learn. However, the controls behave naturally and I really feel that you won’t have any problems after a while, you will actually like it. The camera is average. 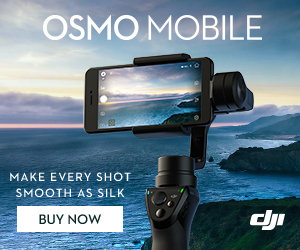 You won’t take stunning photos or videos. However, it still has solid 2MP camera that’s capable of 720p video. Neither the images nor the video look particularly good or memorable. But if you’re interested in taking a video of the roof of your house or your kids playing around then it will be enough. The battery life is around 7 minutes. Be sure to land it on time in order to avoid crushes. The only bigger flaw of Syma X5C is the controller. It’s light, rattles, and has a lot of fake buttons that are not doing anything. While the control sticks are solid, the overall package is below average. The control sticks provide about the right amount of resistance when you fly; you won’t accidentally push one too far but nor will you struggle to move one. The buttons and switches, on the other hand, are bad. We hope that this Syma x5c quadcopter review will help you decide whether this drone is worth buying. 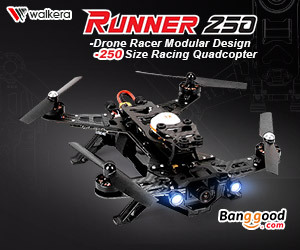 We certainly think it is, because it is affordable, and it can offer you solid flight time, with average photos. 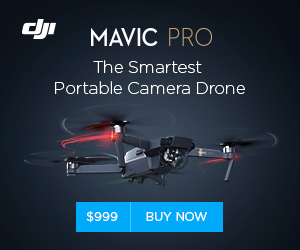 The controller is maybe below average, but the drone is still interesting to fly around and take photos of the place you live, your family or your house. If you want something more powerful, with better battery life and better HD camera, then you have to spend more. 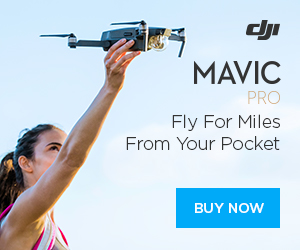 For around $50 you will get an amazing drone that can be enough for any family. This entry was posted in Reviews, Syma by Emanuel. Bookmark the permalink. Couln’t think what to get my partner for his birthday. Well with such a practical an d honest review that is it. I am sure of it. Where is the price. I didn’t notice it. 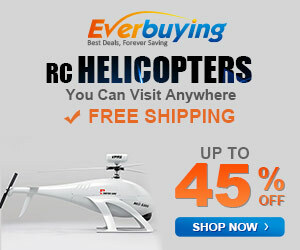 Hi Mary, you had a great idea, in offering the Syma x5c to your partner, I´m sure that he´s gonna love it. The price of the Syma X5C is around $50. 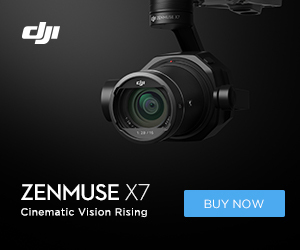 If you didn’t notice the price of the Syma X5C, you just have to click on the links of the article, or pay attention at the bottom of the post, it´s also there. I´m glad that you liked my article, and I really appreciate your comment. Hey Emanuel, I just wanted to drop in and comment on your review of the Syma X5C. 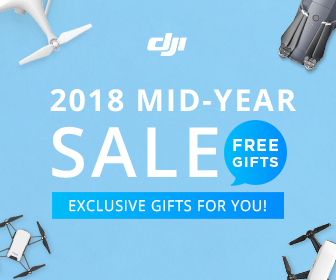 My son and I have been recently discussing the purchase of a drone so that we could have some fun flying it around in the back yard and capturing video of our dogs. 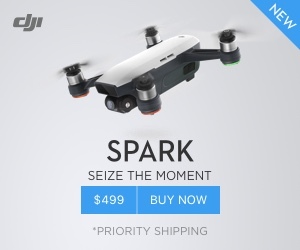 This looks like it could be a good option for us, and I really like the idea of being able to get a starter drone for $50. Thanks for the information! Hi Allan, in fact the syma x5c it’s a good option to start, because you can play around with it, taking pictures, and record some videos too, for only $50. 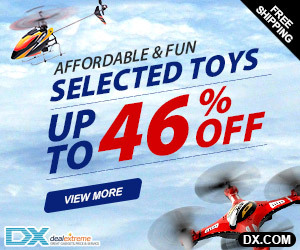 Of course that the Syma x5c it’s not a professional drone, but for beginner´s, it will do very well, you won´t regret it.Your son´s gonna love it. Really and Truly a Great Site! Fun too. Lots of cool stuff and good info. I have bookmarked it and will be back! Hi Julie, feel free to browse my website.I´m glad that you liked it. This is a great article!!! 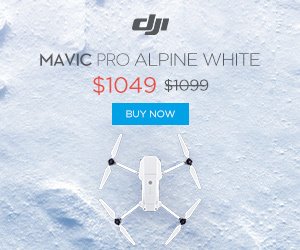 I didn’t realise you could get a good drone for such a cheap price. Hi Campbell, that´s right, you can have the Syma x5c, with an HD 2.0 MP camera for about $50.Its a very affordable price. Hi Brad,I fully agree with you , the syma x5c is really awesome.If you want to buy it, just buy it, you won´t regret it,I can guarantee you. 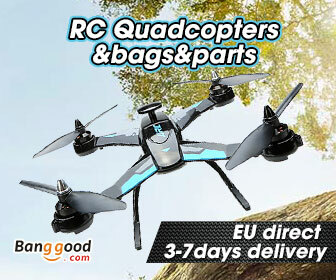 About the battery flight time, what you can do, if you want it of course,it’s to buy, one or two additional batteries to extend the flight time,at this moment they are very cheap.